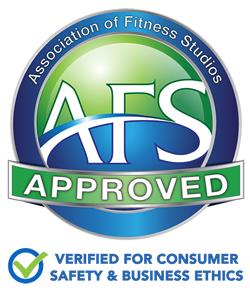 (CHICAGO, IL/COSTA MESA, CA, March 18, 2016) – Two of the fitness industry’s fastest growing organizations – the Association of Fitness Studios (AFS) and the Medical Fitness Network (MFN) today announced a collaboration to serve fitness professionals, studios and the community. Both AFS and MFN bring highly complementary benefits & opportunities to fitness professionals and studios, providing a great package to help them grow their businesses. “We look forward to working with MFN and their leadership group to generate referral opportunities for our members,” said AFS Founder & CEO Josh Leve. 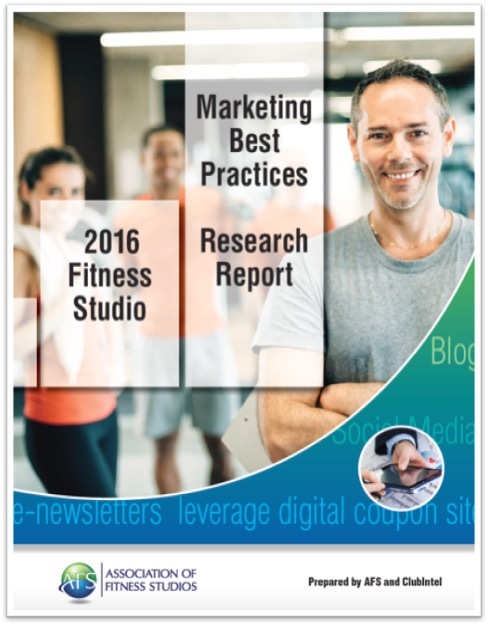 “MFN works with the top medical and health organizations in the country as a resource directory for fitness professionals. " This collaboration between AFS & MFN will provide access for each organization’s members to the benefits of the other at reduced or complimentary prices as well as all the support services and education for them to further their career in the fitness industry. “One of the most exciting components of the relationship is the opportunity to collaborate on and develop initiatives that enhance accessibility to fitness solutions for those who need it,” said Leve.